Continuing with the pioneering spirit instilled by its founders, Research and Development has for many years been at the centre of development and major innovation at RAL Diagnostics. 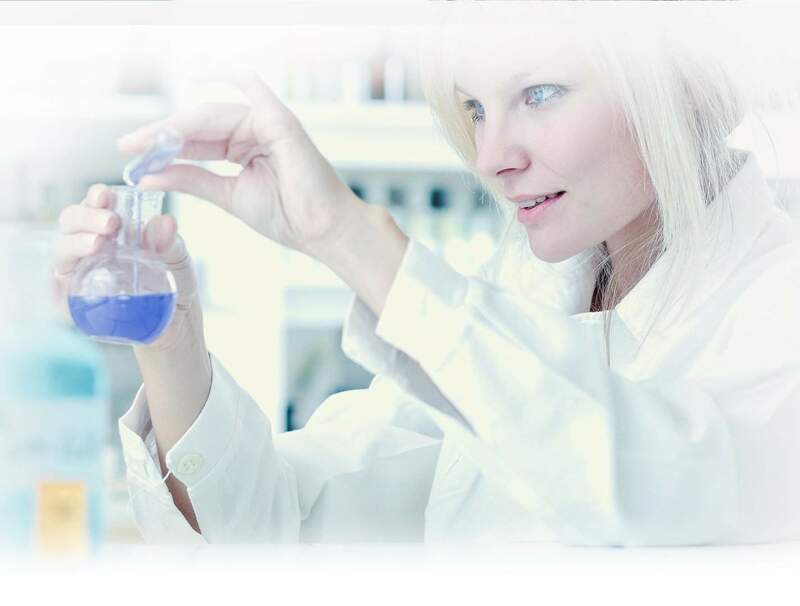 From our position as specialists in dye chemistry, we have become a true partner of medical diagnostic laboratories, supporting them in their endeavour to continuously improve. RAL has organized its Research & Development department to address the requirements and concerns of its customers by fully researching all the products it offers. Our teams are attuned to our customers’ needs allowing them to develop innovative solutions in the field of chemistry, biology, mechanics, optics, electronics or even artificial intelligence. • Improvement of existing product lines, especially in terms of environmental friendliness and user safety. In recent years, these elevated laboratory standards have resulted in the production of: Copro-Duo Kit, Pack immersion, Fluo-RAL Kit, Fluo-Track Kit and RAL MCDh Kit.